We love hearing from our patients; please take a moment to leave us a review at Healthgrades or Google. My last two visits extremely impressed with Dr. Patel's quality of work and manner. My periodic care with Meg was great as usual. Terrific front desk staff, especially Claira, but all dental assistant are great. I was booked for emergency care for an aching tooth. An appointment was given immediately. Dr. Gomes was wonderful and gave me the right treatment and advice. She referred me to specialist to perform root canal which I had the next day. Great job by your entire staff! I'm very pleased with the care that is provided to me by Elmwood Dental Group. 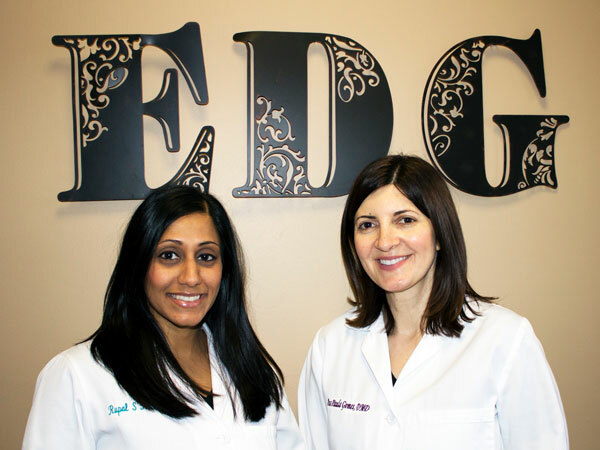 Since migrating to Elmwood Dental, my experiences have been really great. I am in good hands. Thank you, Dr. Ana Gomez, for your excellent service and friendliness and making the dental experience as a patient enjoyable. Meg is awesome, always friendly, welcoming, and understanding. Her work is appreciated! Keep up the great work! Everyone, from the receptionist to Dr. Patel and the hygienist, was great! I think everyone is great! I have brought both of my daughters to the practice. Chris and all the other hygienists are always great. And Dr. Gomes is fantastic, always professional, gentle, and knowledgeable. She makes going to the dentist a wonderful experience! The staff makes you feel like family. Dr. Gomes was great and so was everyone else I met that day! 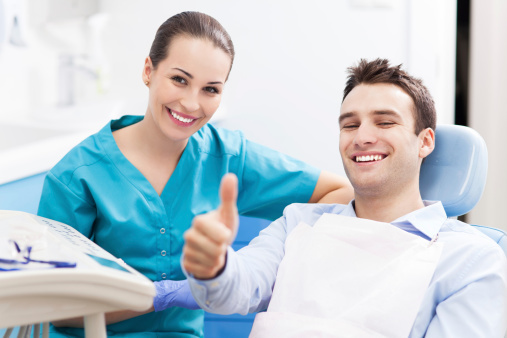 I recommend Elmwood Dental to everyone I come across who is looking for a new dentist! Thanks!